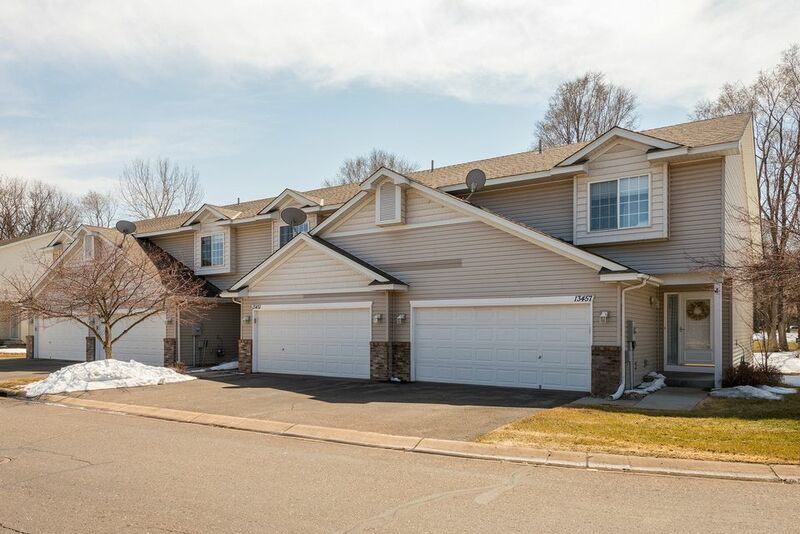 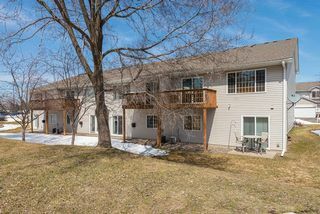 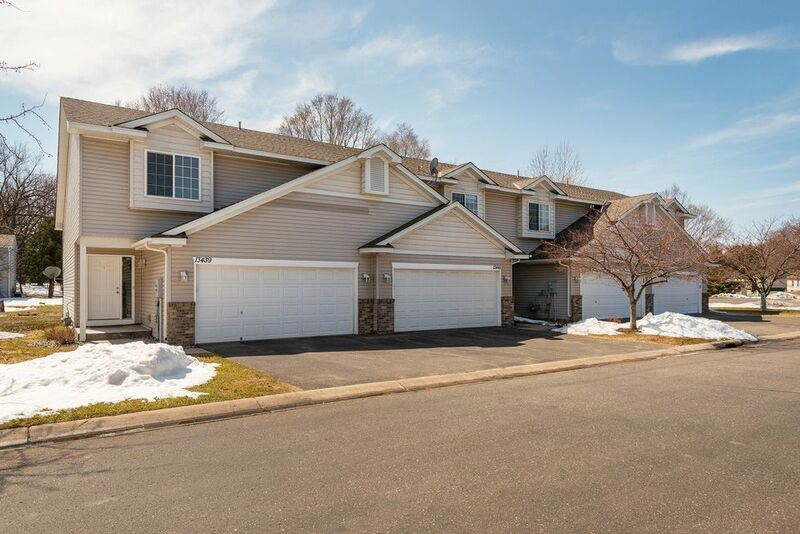 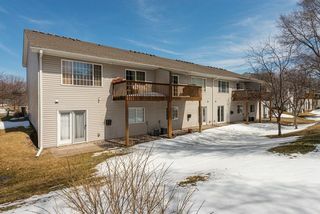 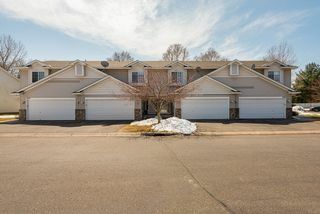 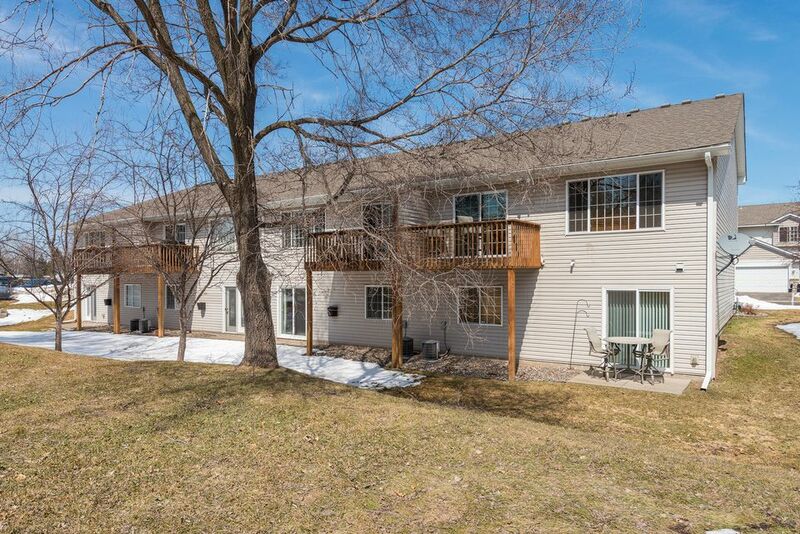 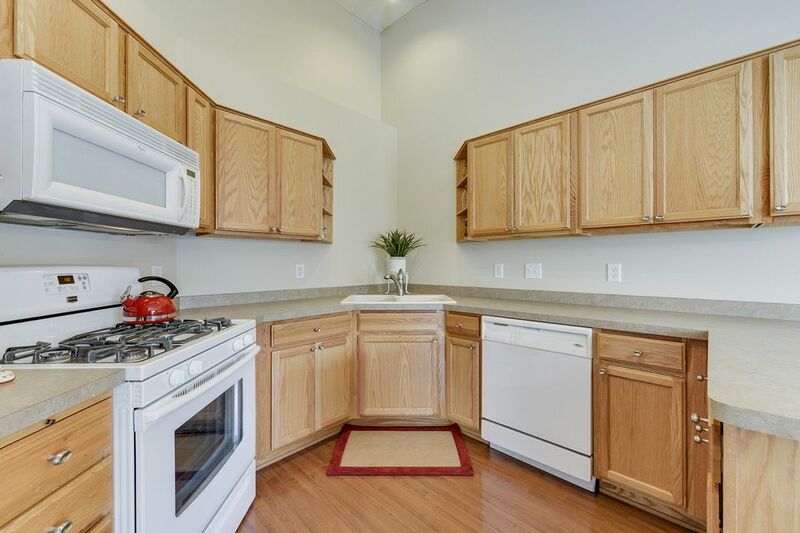 Beautiful townhome community with only 16 units! 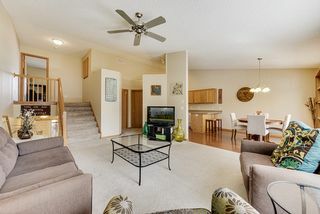 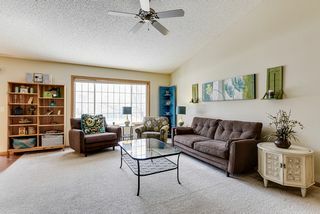 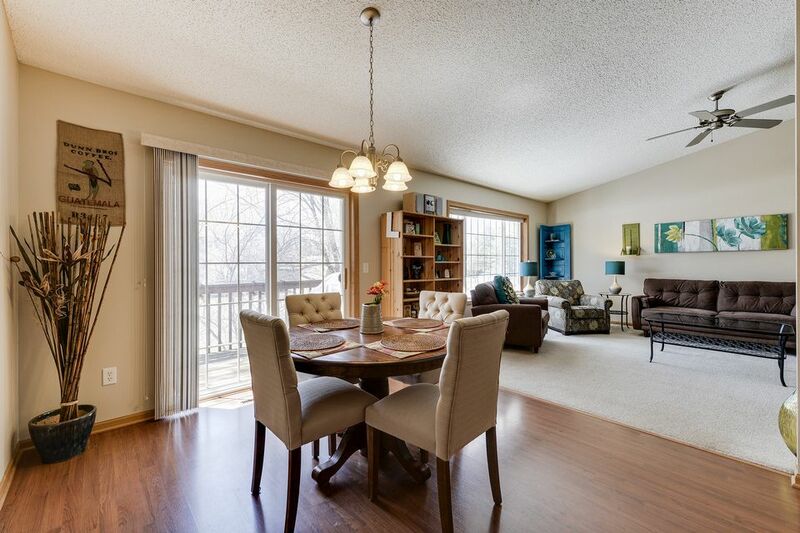 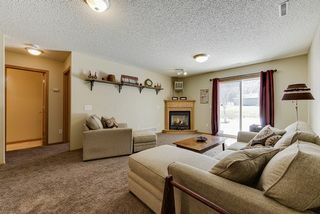 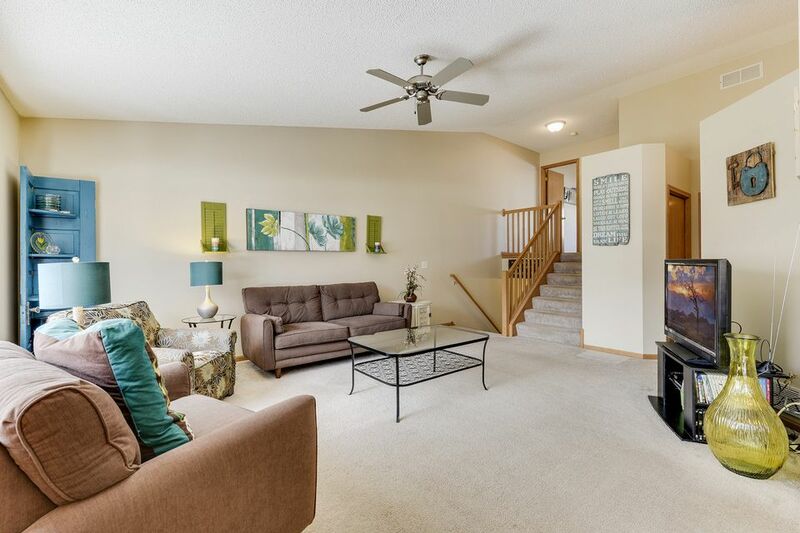 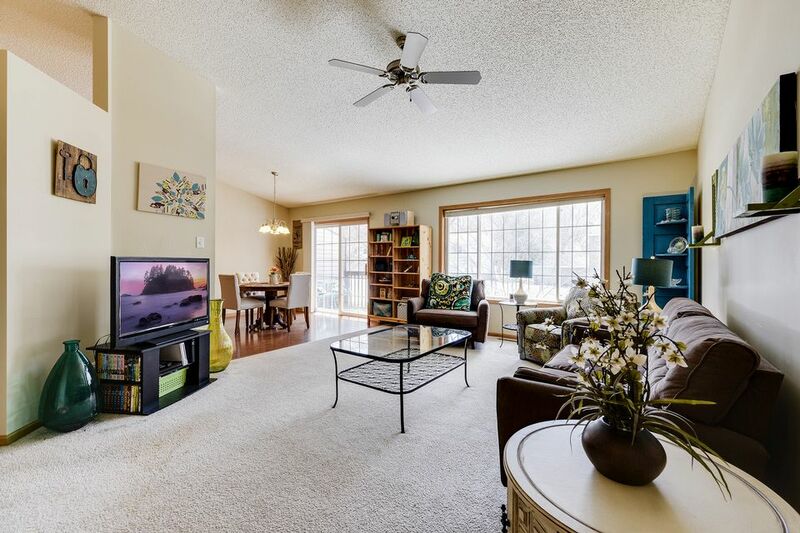 Open floor plan with vaulted ceilings, plus great light throughout. 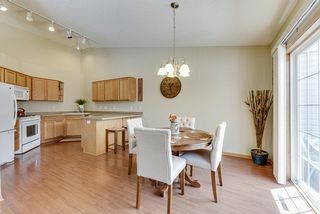 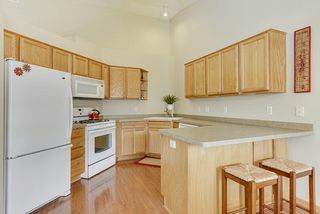 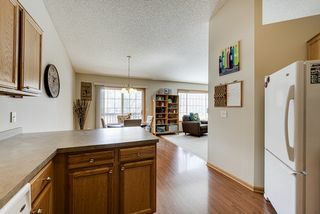 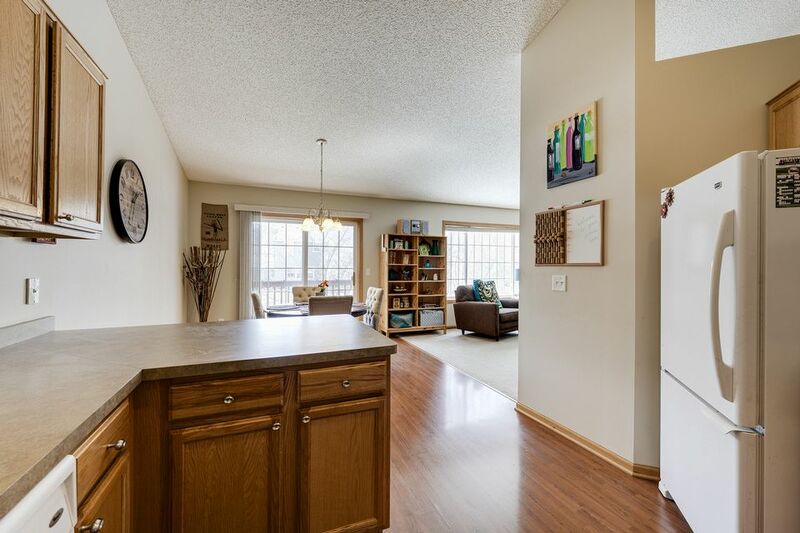 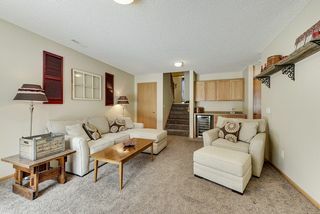 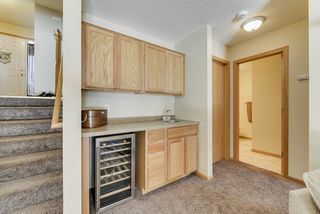 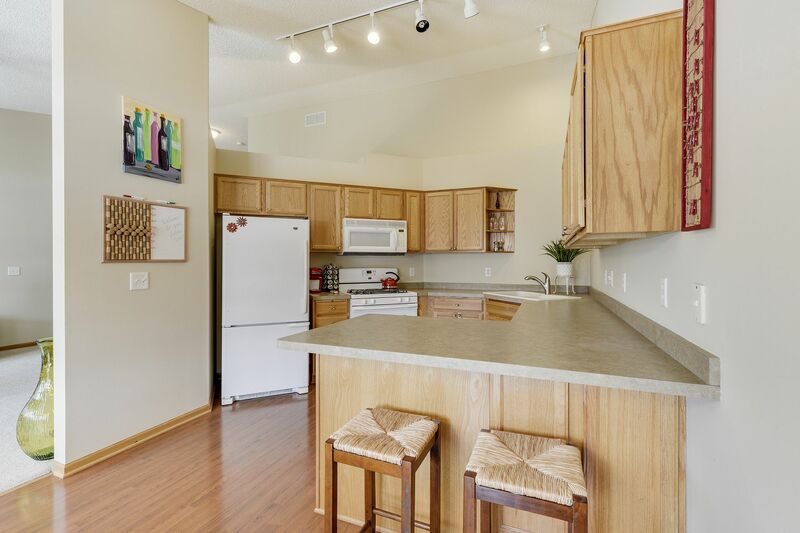 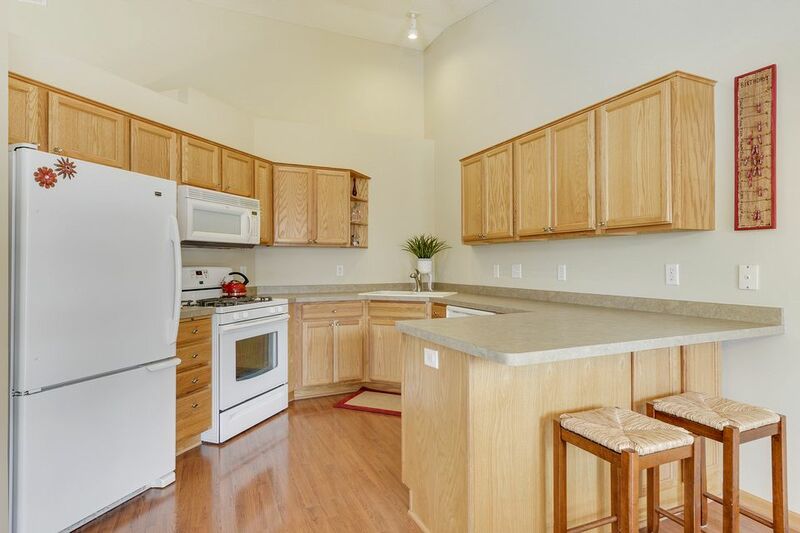 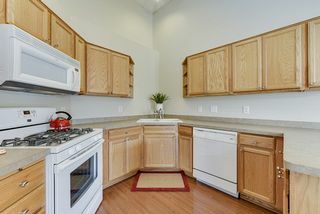 Large living room leads to eat-in kitchen with newer appliances. Sliding doors lead to deck off informal dining area. 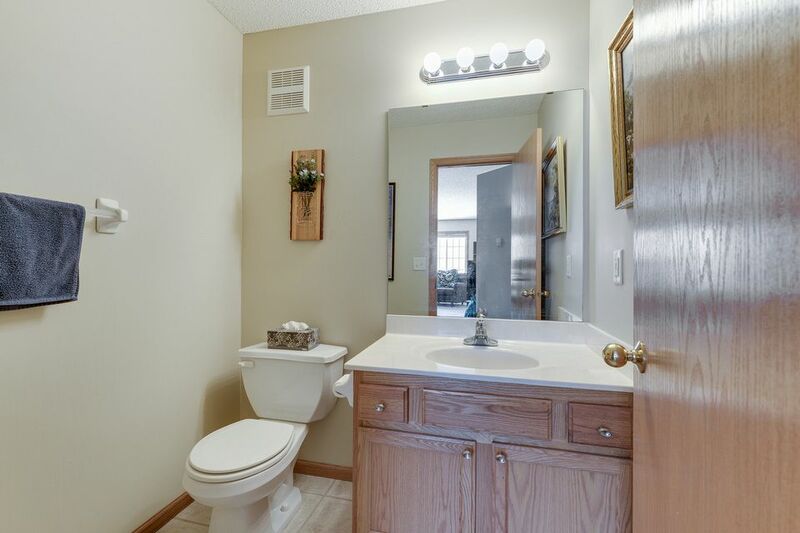 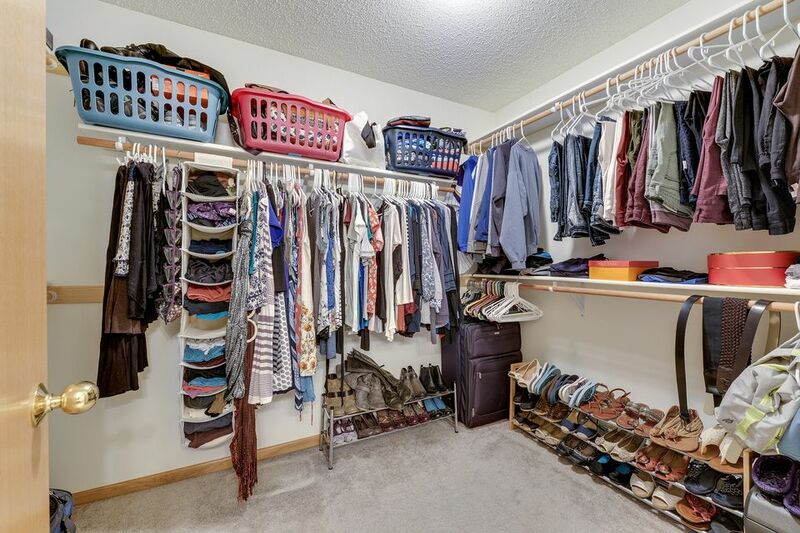 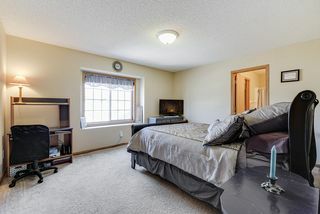 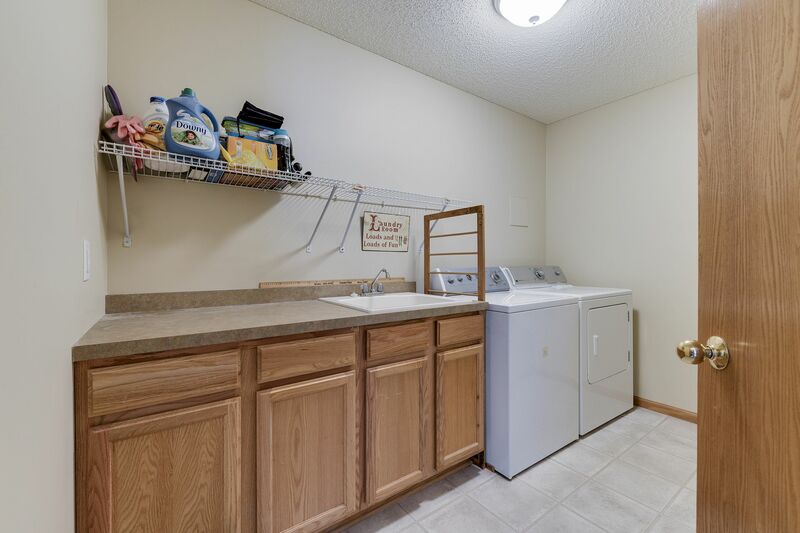 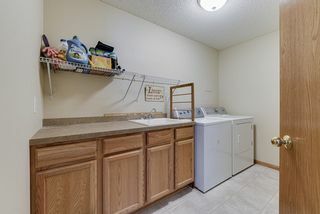 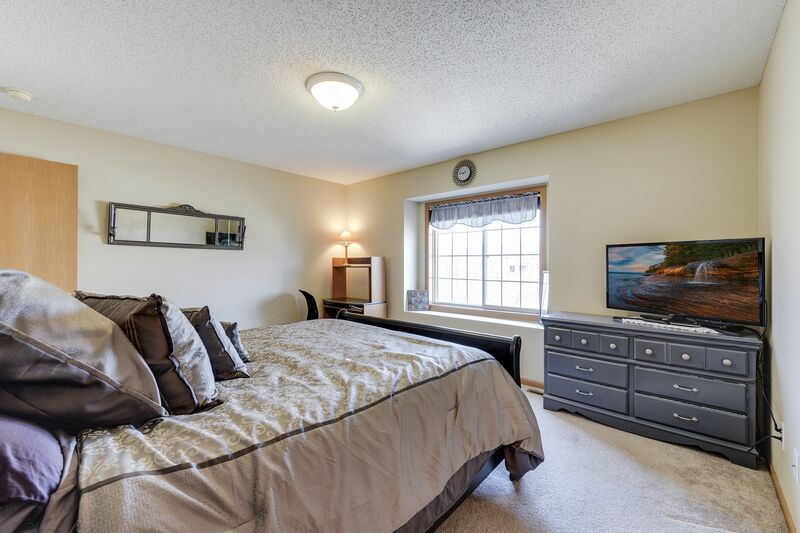 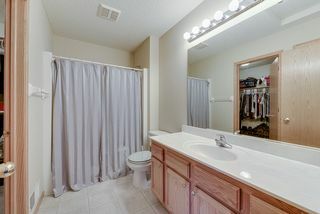 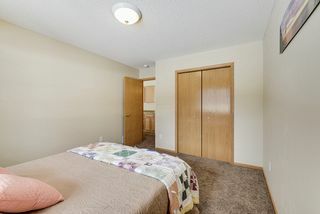 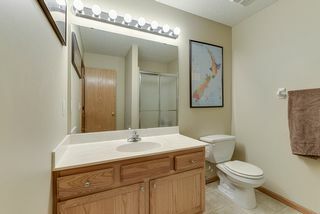 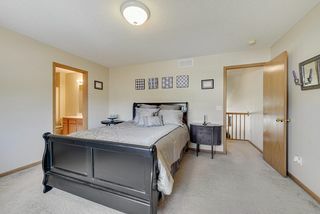 Owner's suite includes full private bath, plus huge walk-in closet. 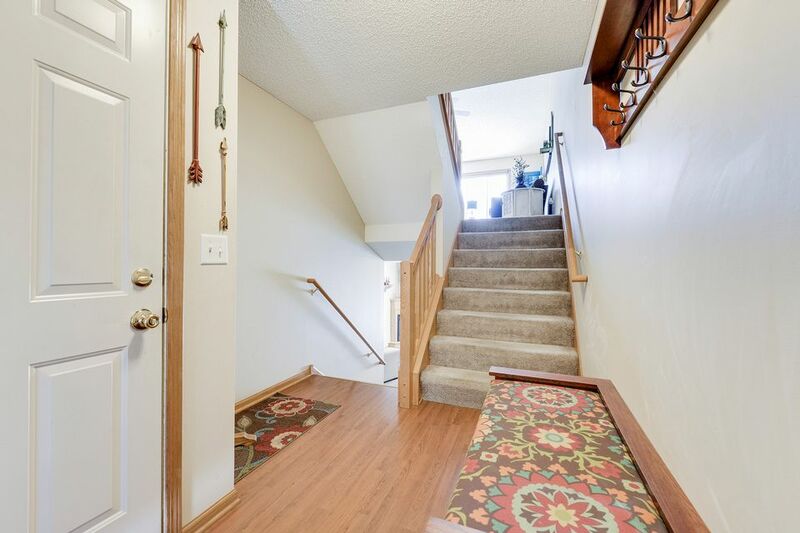 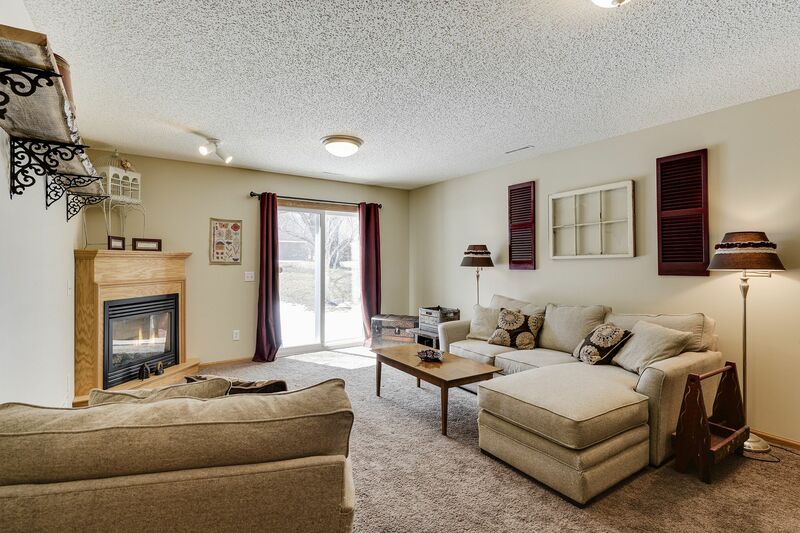 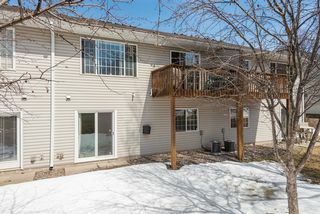 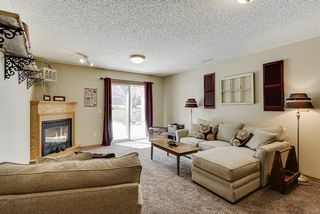 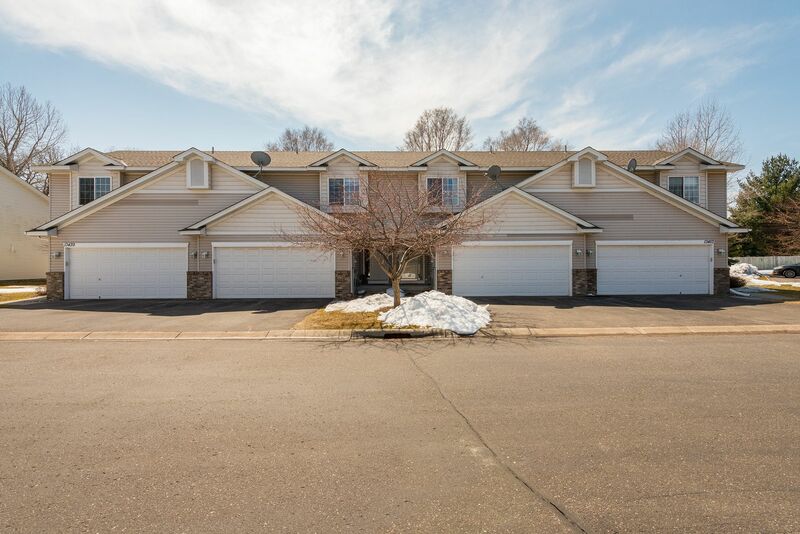 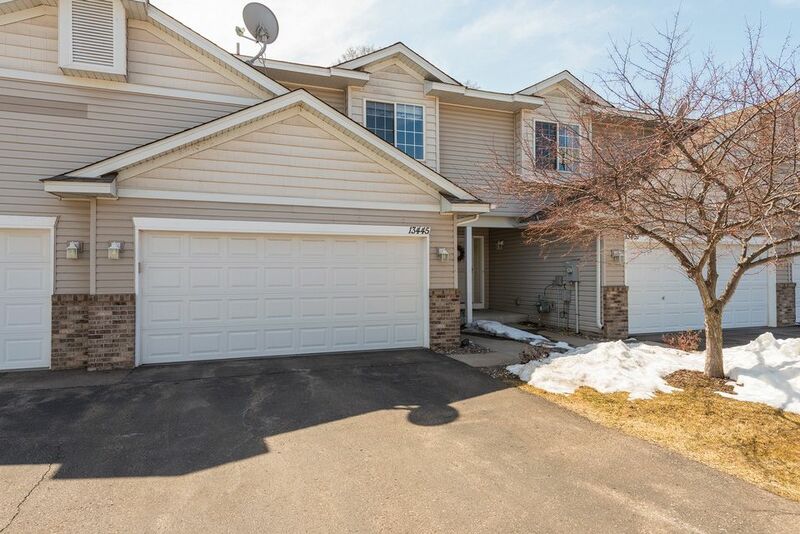 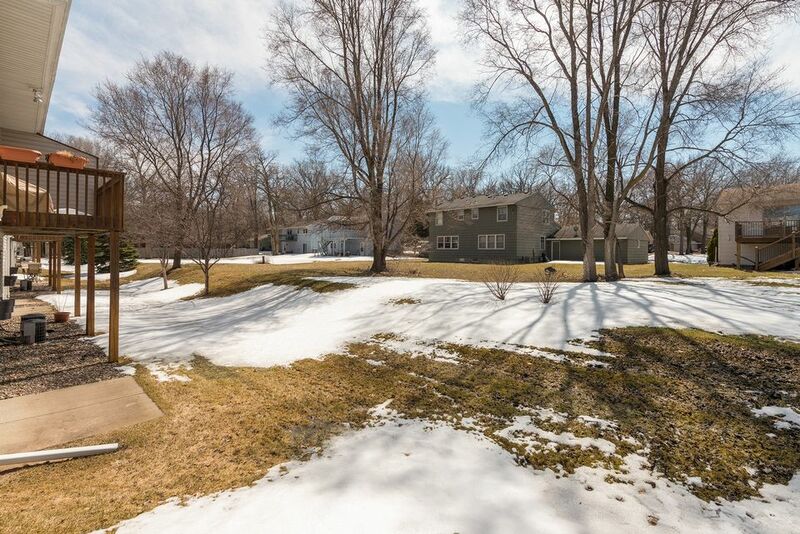 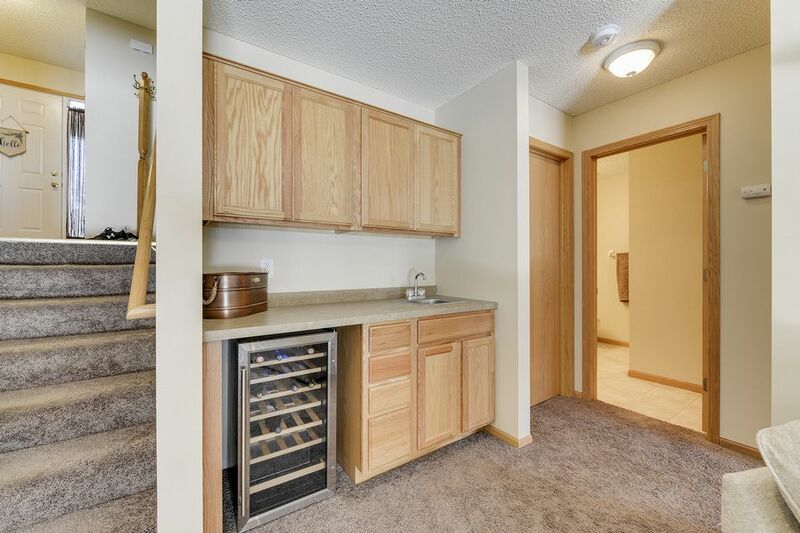 Finished full basement includes fireplace, bar area, bedroom, 3/4 bath, plus storage galore. Two-car garage. 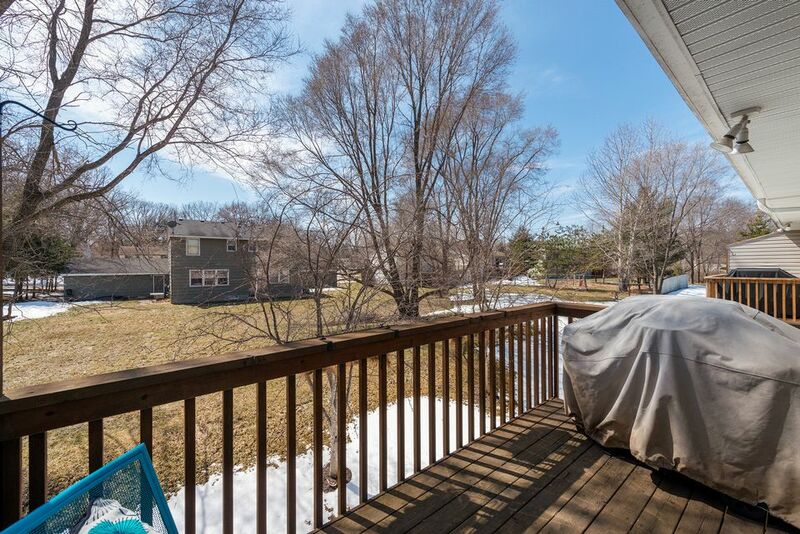 HOA maintained. 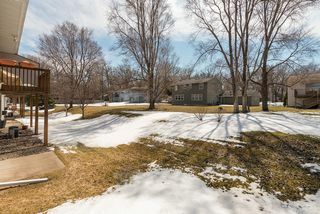 Nearby parks along Mississippi River, Hayden Hills Golf Course. 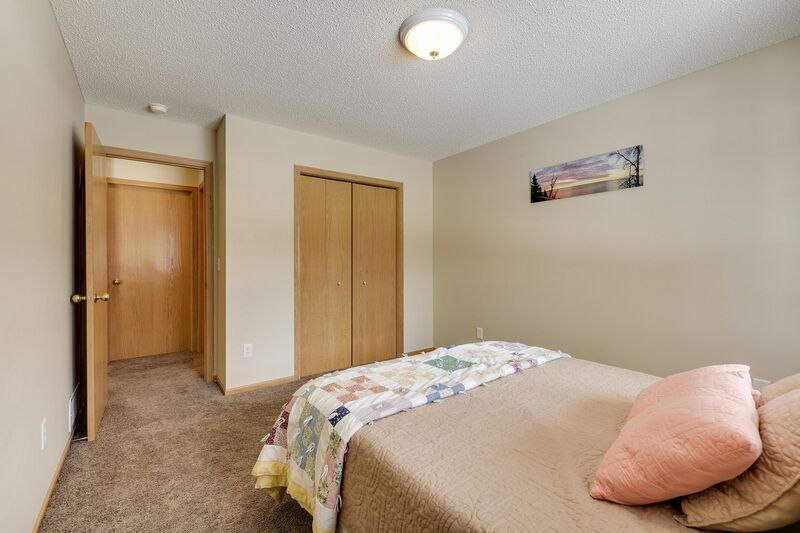 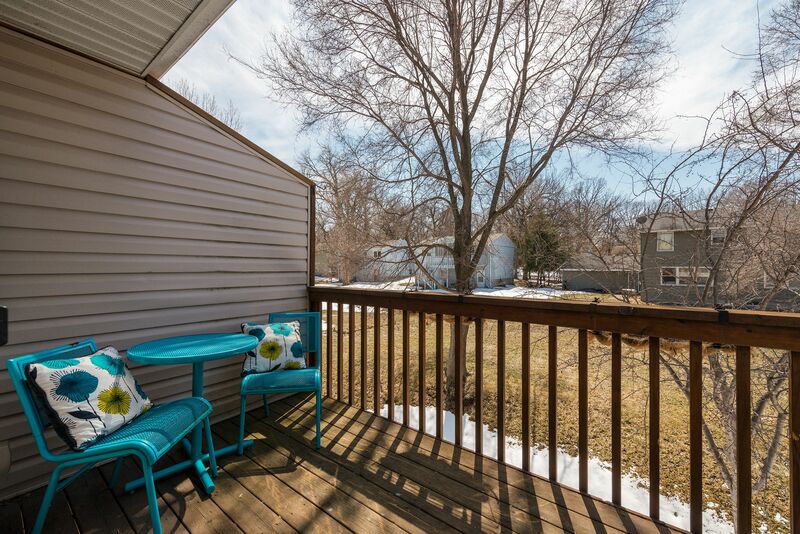 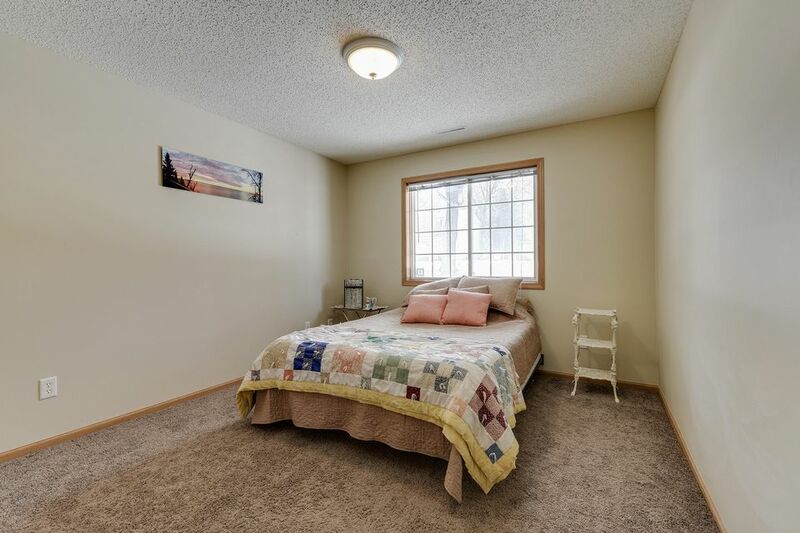 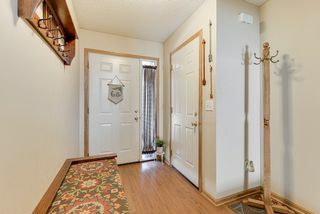 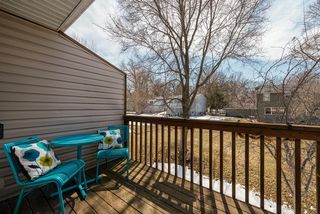 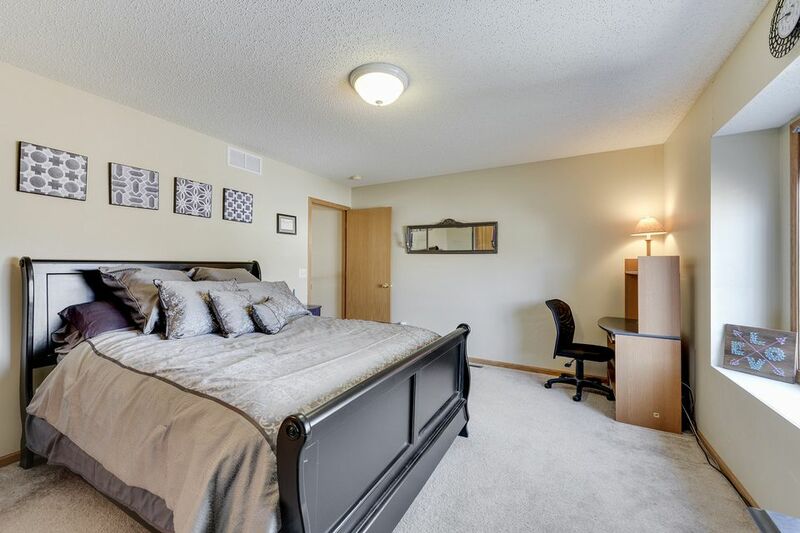 Easy access to Highway 169.